How can I get help with marketing my product or service? 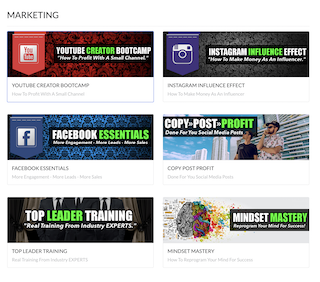 These modules will help you market using YouTube, Instagram, Facebook, and more. These modules are included in your RUN subscription so be sure to make good use of them.